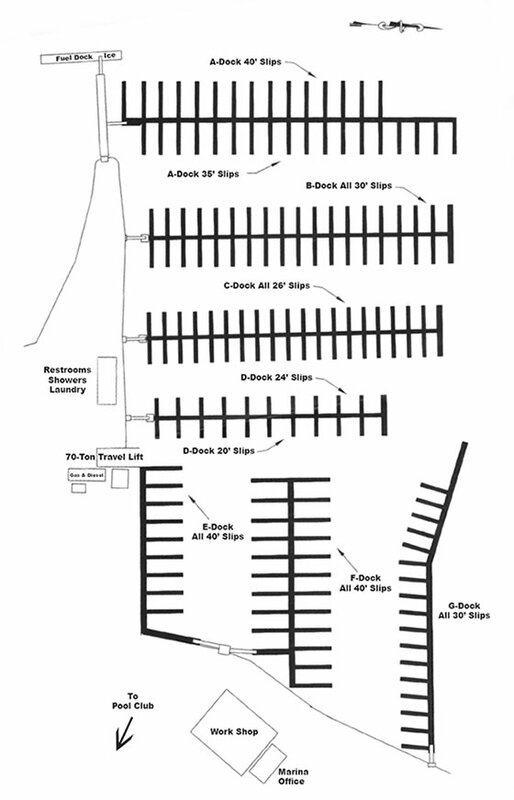 Perfect for Groups of 10 to 250. Book Today! Harbor Lights, with its central bayside location and unmatched amenity package, may well be RI’s most distinctive destination for weddings, celebrations, parties, testimonials, fundraisers, galas, and corporate gatherings. 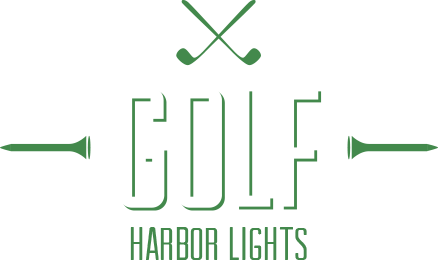 The scenic and beautifully manicured Harbor Lights – reclaimed, redesigned and reconditioned to a quality befitting its prime seaside location. 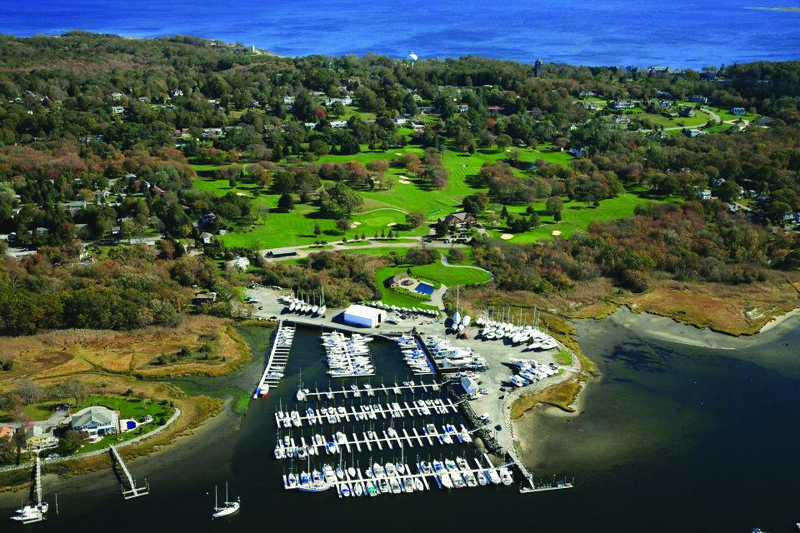 Since 1976, the prime location and superior services and amenities of Harbor Lights have made it central RI’s premier, full-service marina.